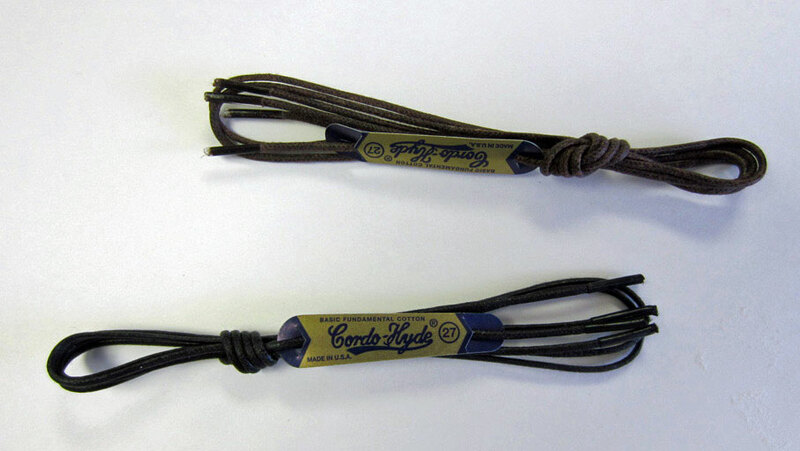 This is a good replacement shoelace for men's dress and golf shoes. They are cotton and thin with a wax coating to make them stronger and stay tied. Sold in 3 sizes, 27", 30" or 36". The size of the lace is determined by the number of eyelets going up one size of the shoe. 2 to 3 eyelets would be 27", 4 to 5 eyes would be 30" and 6 or 7 would be 36". They come in Black and Brown.